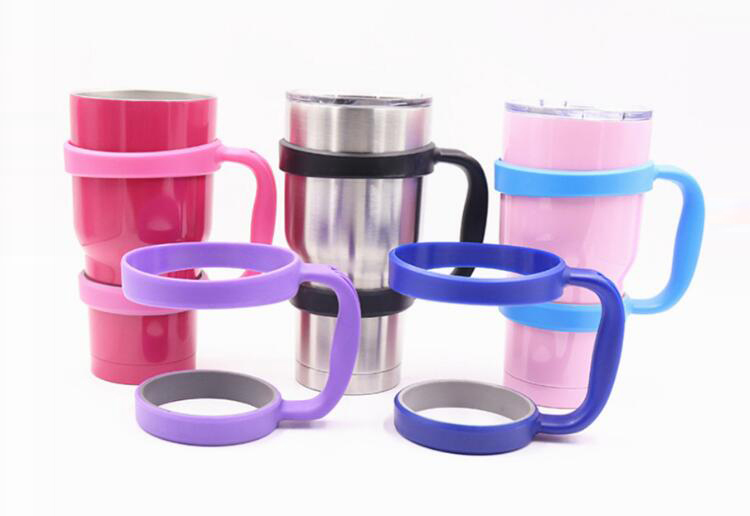 This yeti cup handle is made of good quality PP.The handle fit for your yeti cup ,but also fits most car cup-holders. Your logo is welcome. Price include 1 color 1 side imprint. Product Colors: Red, Yellow, White, Blue, Green, Brown, Pink, Purple, Black And All color. Imprint Size: 1/2" x 1/2"
Package: 1/box, 100 pcs/ctn, 22 kgs/ctn.